Miami Invisalign professionals recommended the Invisible Braces System to patients for many reasons. 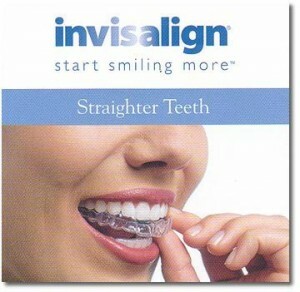 Invisalign is highly effective as a teeth-straightening solution. This is no secret, and the company has been proudly vocal about “creating over 1 million smiling faces” nationwide. 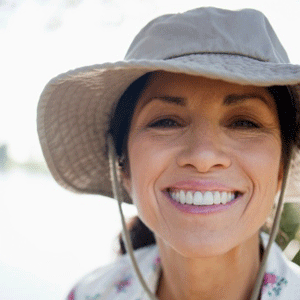 Assure a Smile has assembled this easy-to-follow Frequently Asked Questions article to help patients learn more about this exciting new teeth-straightening procedure. Miami dentists and holistic health care professionals are nutty. 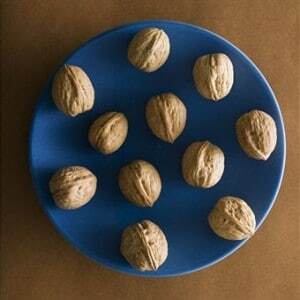 That is, they have long recommended that individuals add nuts to their diets to attain a plethora of health benefits. Such benefits are many and varied, but a major advantage include increased cardiovascular health and longevity. Now, research from the Marshall University of West Virginia indicates that a very specific type of nut may help reduce the risk of breast cancer. Enter: Walnuts.